This week’s podcast is from Construct. Real name Sam Armus, resides in Milwaukee and has spent the past couple of years making techno exclusively on live instruments. He uses a combination of Eurorack, an Elektron Analog Rytm, effects pedals and most his most recent addition, a Prophet 6. Construct has numerous releases on Format Recordings, Webuildmachines and Klectik Records to name a few. Sam has provided a fantastic mix of dark brooding analog techno made completely live. We hope you enjoy! 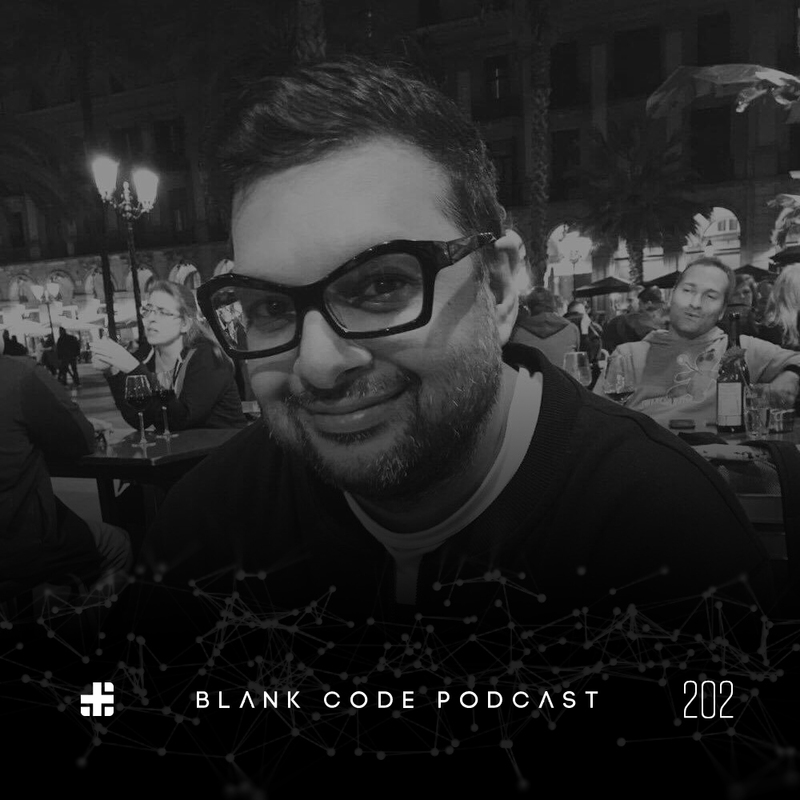 We’re excited to have Brenda on our next Blank Code podcast. From Chicago but newly relocated in Denver, Brenda’s a regular fixture with Format Recordings and a resident on the Format.FM podcast station. Keep up with upcoming events and music from Brenda on her Facebook and Soundcloud pages. Thanks for listening! 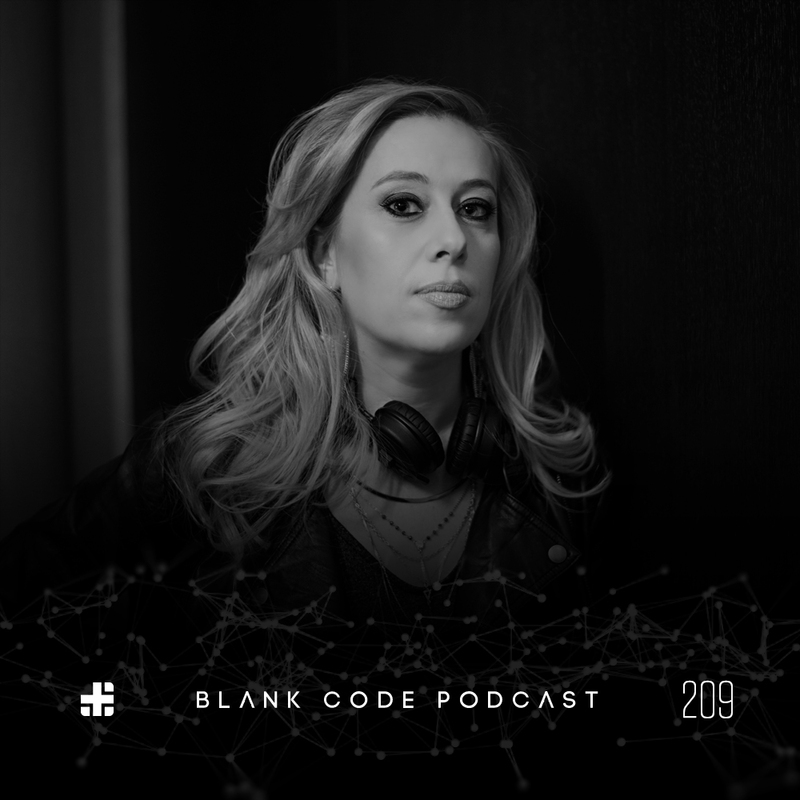 This week on the Blank Code Podcast, we welcome for the first time, Lindsey Herbert. 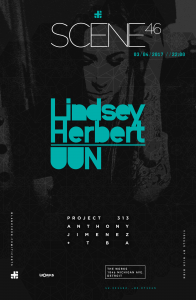 The past year Lindsey has been on fire as resident for both Robot Ears in San Francisco and also Invert Music Group in Los Angeles. 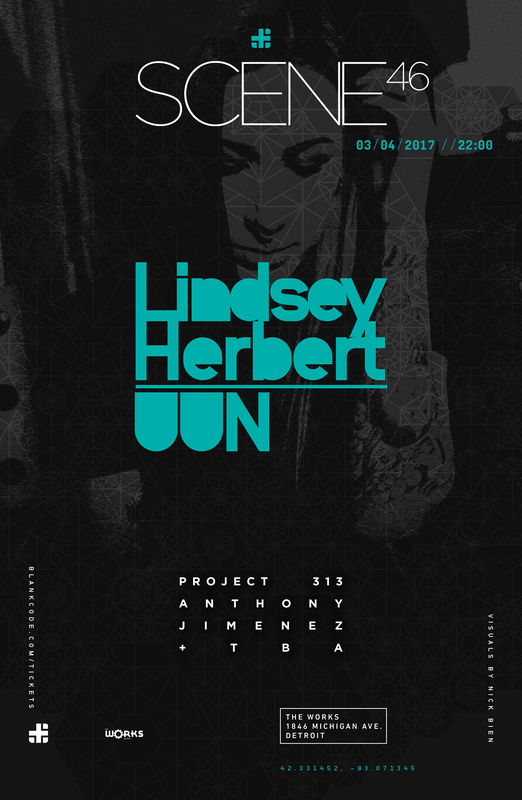 Always setting the tone properly for major artists like Chris Liebing, Reeko and Function, Lindsey has gained recognition outside of her home cities. 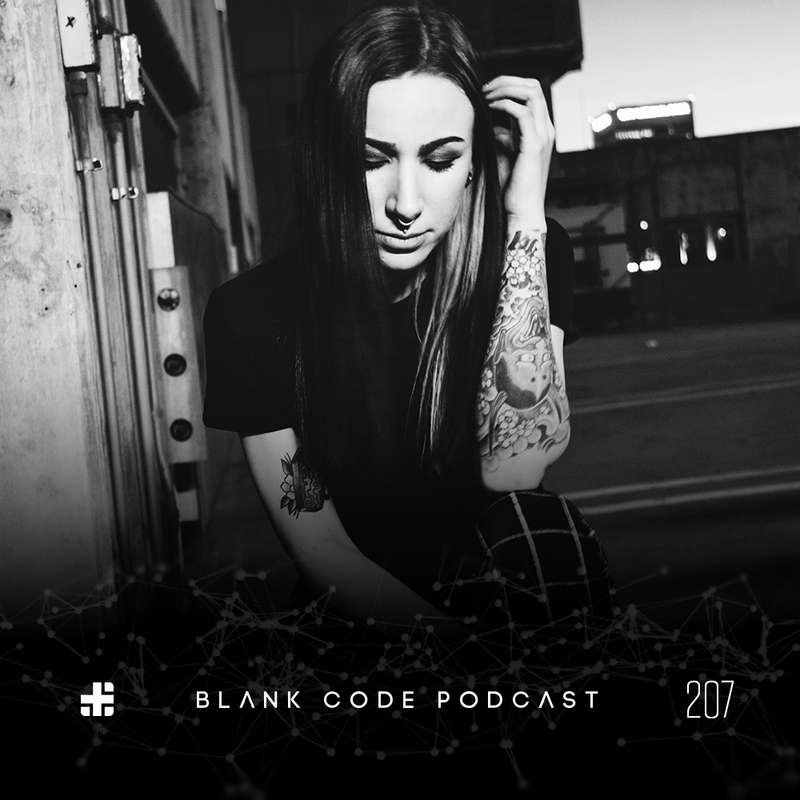 She traveled to Detroit to play for Blank Code in the Movement Opening party and most recently her first booking in Germany playing alongside Hours. This week she has provided a look into her deeper side. We think you will like this mix. Enjoy! Tim Baker, a highly respected international DJ and producer emits a striking devotion to the music he produces, plays and remixes. This native Detroiter has a creative style of Djing, which fuses the funk with menacing percussion for a dramatic and emotional experience. His insight and passion for Detroit techno and house music began advancing in 1984 when he received his first turntables. In the city of Detroit, the creative energy of the times was just beginning to manifest itself into the musical phenomena of ‘techno’. Baker’s frequent visits to several Detroit underground clubs left a lasting musical impression on Baker. The uninhibited presence of new music fueled his eagerness to DJ. For the 21st century, Tim Baker will continue to uphold the repertoire of his labels by discovering innovative and creative talent. Tim extends his music capacity to new territories acquainting the world with his unique sound and vision. Tim’s undeniable propelling force is to provide World Class DJ performances, incredible production and quality entertainment for the masses. 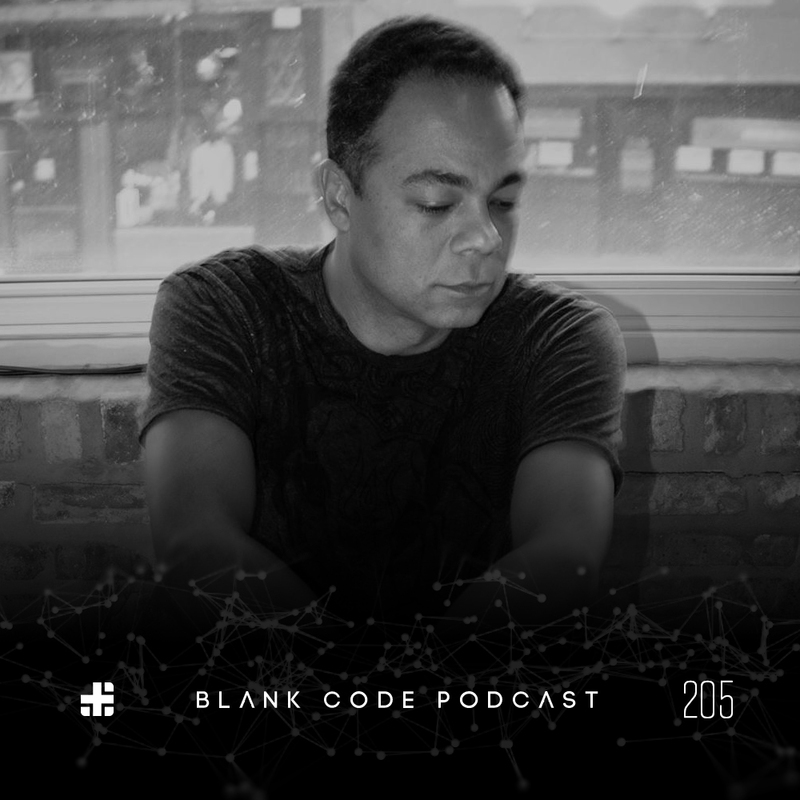 This week we’re stoked to have Dallas, Texas techno producer James Kelley back on the podcast! This mix was recorded Live in Zadar, Croatia on Saturday November 19th, 2016 for the Koncept event at the Old Puppet Theater. 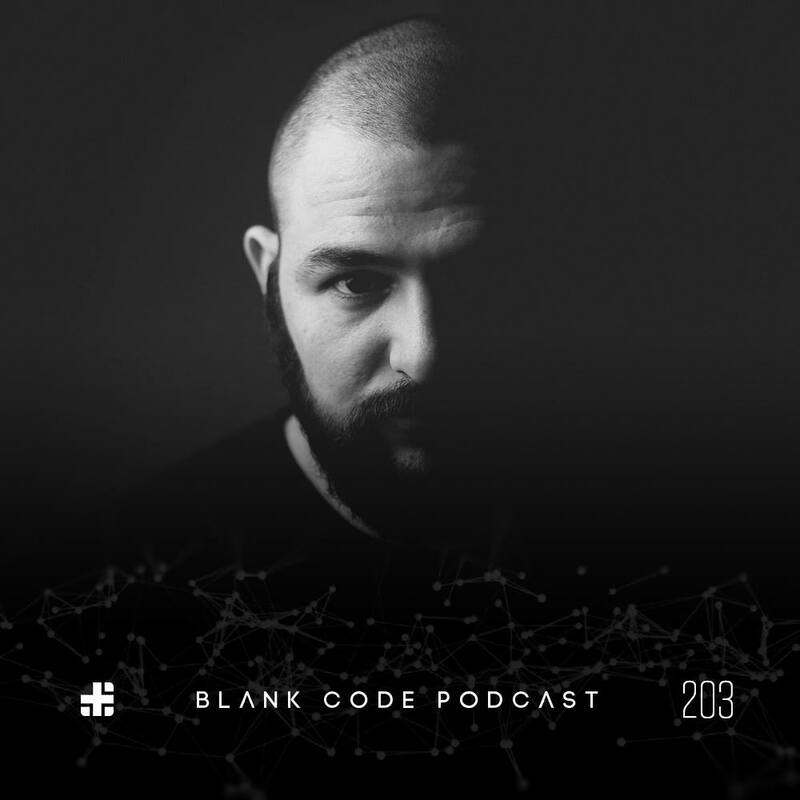 His music can be found on labels such as Momentum League, Eternal Drive Recordings, Silent Hell Records, Subspec, Moleskine Music and Kontrol Records to name a few. Pulling double duties as a promoter, he also curates and hosts his own events under the name SOURCE 20/20 in Dallas where he currently resides. This project has brought some of the most influential artists in techno to the Dallas underground. 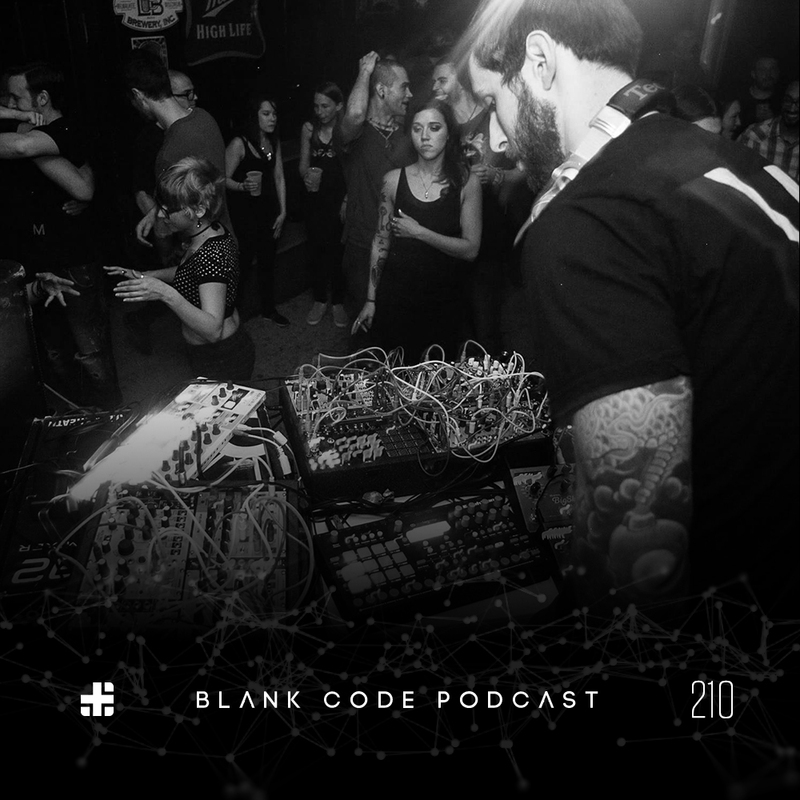 He is constantly locked in the lab formulating a unique brew of sounds ranging from haunting and deep, dark and moody, to twisted and diabolic so prepare yourself to get lost in an audio journey into the depths of your own mind. 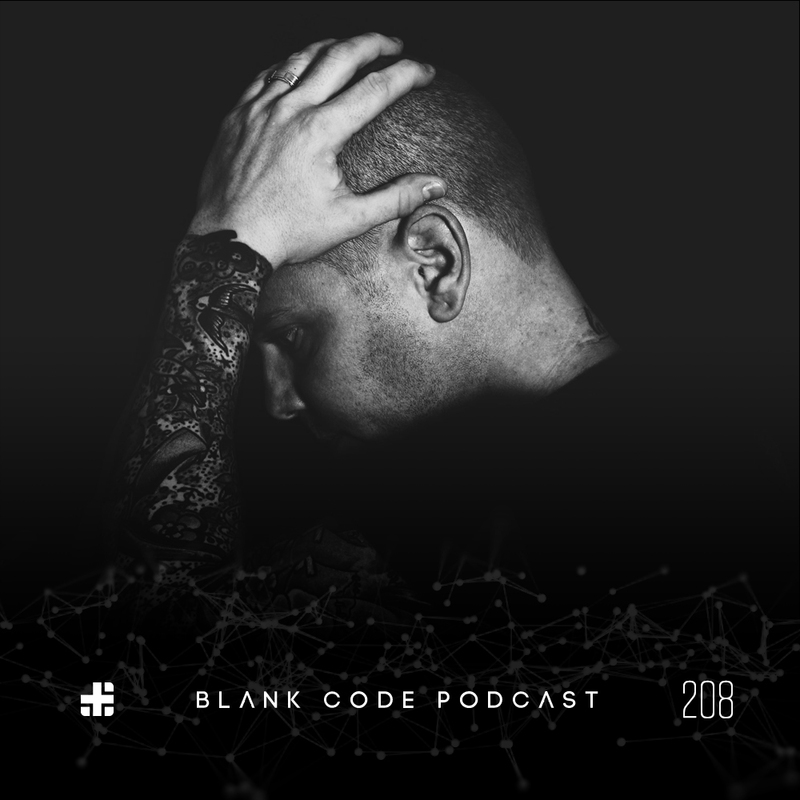 For this week’s podcast we bring you a two hour mix courtesy of Blank Code label artist, Anthony Jimenez. 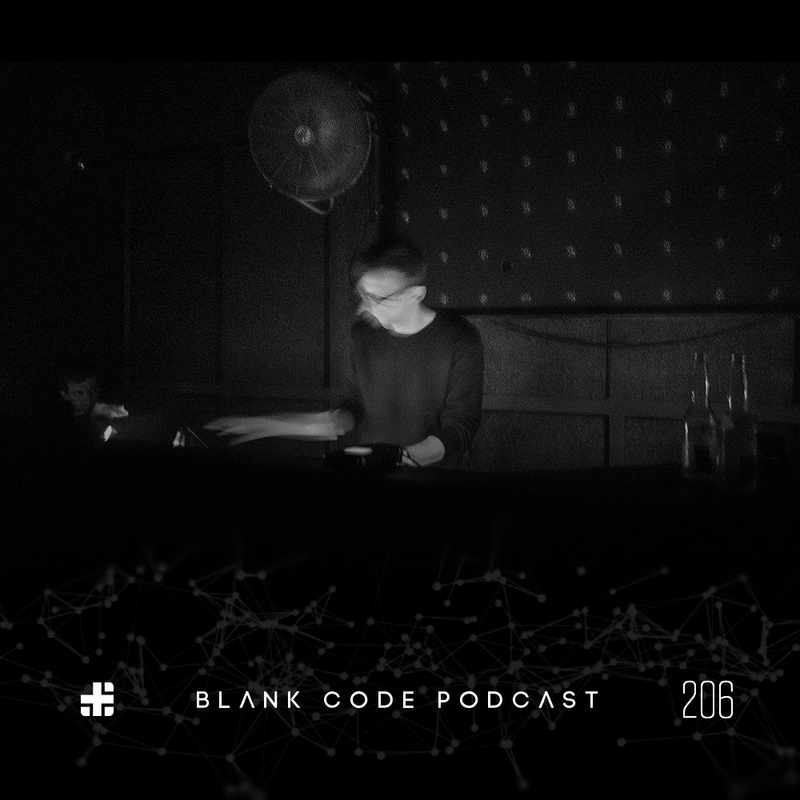 After a long hiatus we welcome you back to the Blank Code Podcast! 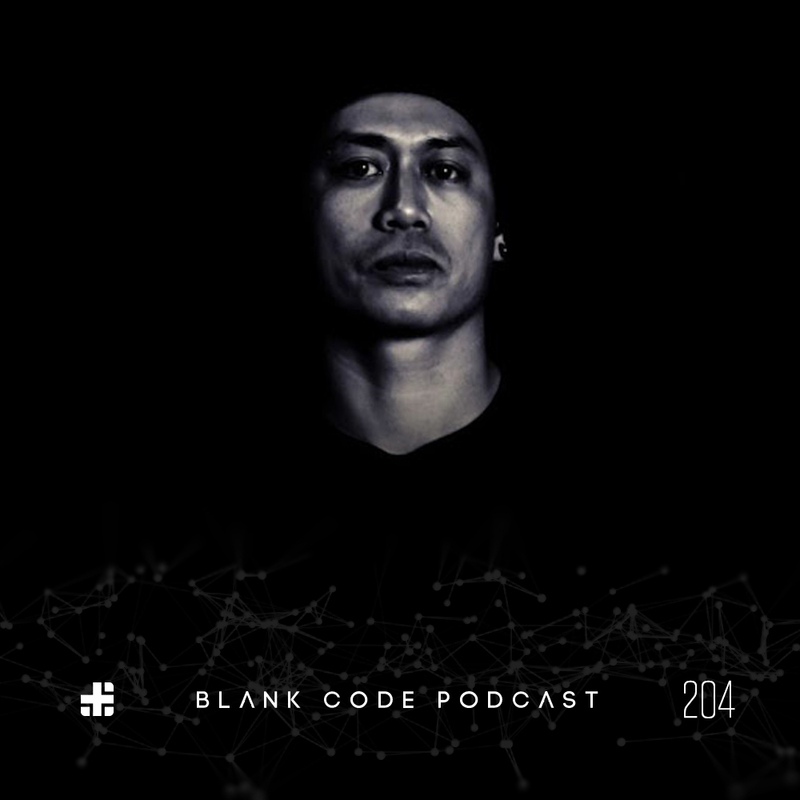 This week’s guest Kero has been releasing music on some of the absolute best techno and IDM labels for over 17 years including Blueprint Records, Touchin’ Bass, Wild Oats Music, and Tsunami Records to name a few. You can find more from him on his renowned imprint Detroit Underground where he keeps a steady stream of electronic music ranging in various styles of music from artists all over the world. Kero has provided us with an exclusive 90 minute mix full of very unique and original music, we hope you enjoy!